Trends come and go year after year, yet certain things remain the same like a classic LBD. A classic red dress is sophisticated yet glamorous. 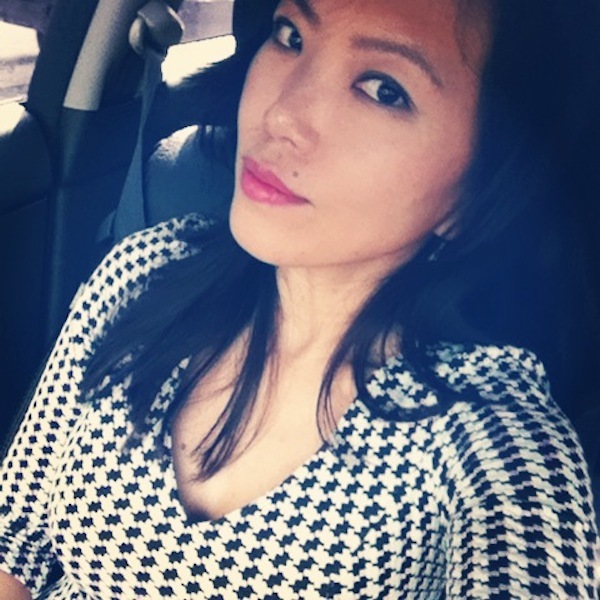 One print/pattern that I’m absolutely drawn to this season is houndstooth. 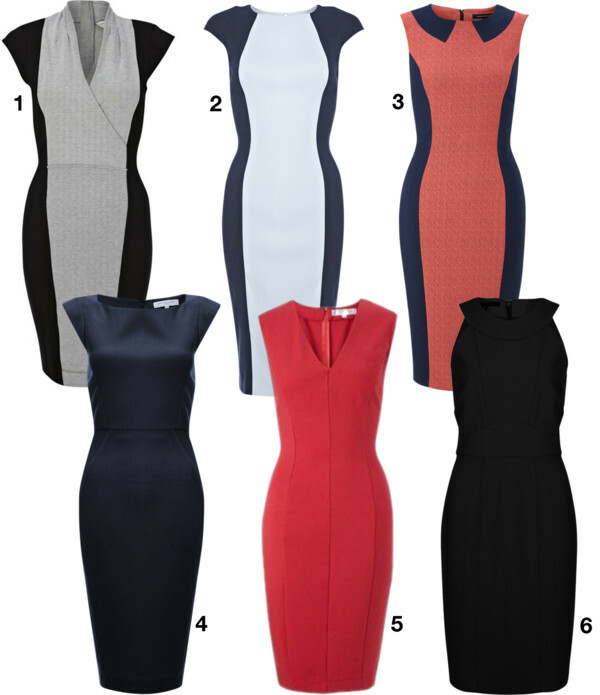 A classic sheath dress such as this is a smart choice for work. Nordstrom’s best and biggest sale is here ~ Nordstrom’s Anniversary Sale! Enjoy being a career fashionista in this versatile shift dress with jewel neckline, figure-slimming silhouette, lush texture, and flattering elbow-length sleeves. Camila Alves nailed the sophisticated-yet-feminine look. You will love this chambray sheath dress for its fresh and lightweight feel! From colorblock to solids, these polished dresses are a warm weather essential to keep your work look stylishly put together.